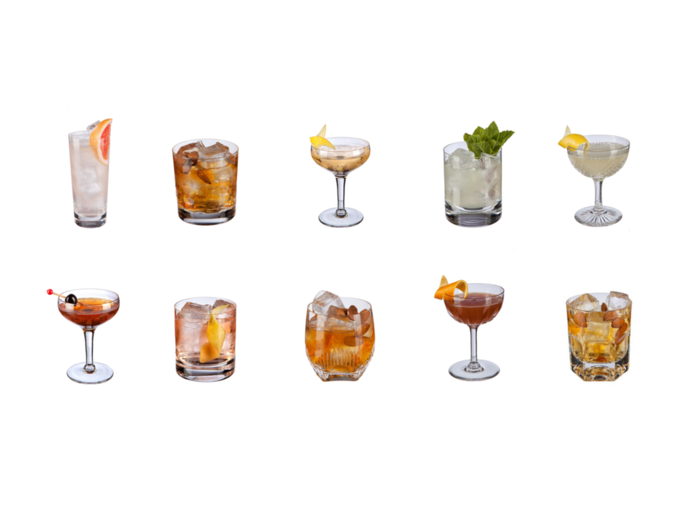 Almond old-fashioned variations dominate our favourite 10 new or updated cocktails added to Difford’s Guide during July 2016. 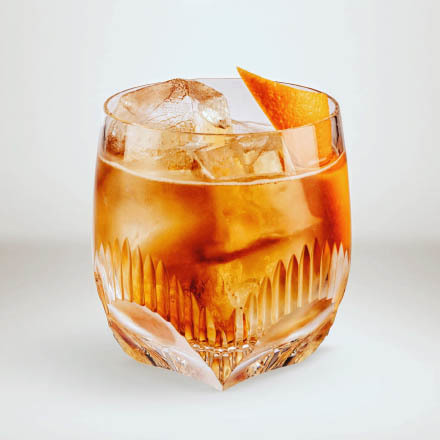 Comment: As the name suggests this is an almond flavoured Old-Fashioned with medium dry madeira adding wine notes while three different whiskies also add to the drink's balance and complexity. Comment: Paloma makes a Paloma! 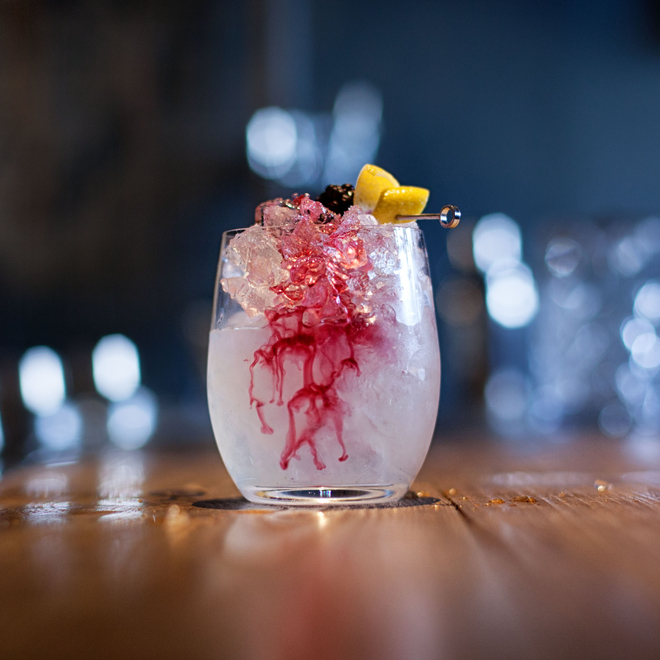 Comment: A Bénédictine-influenced twist on the Sweet Manhattan. 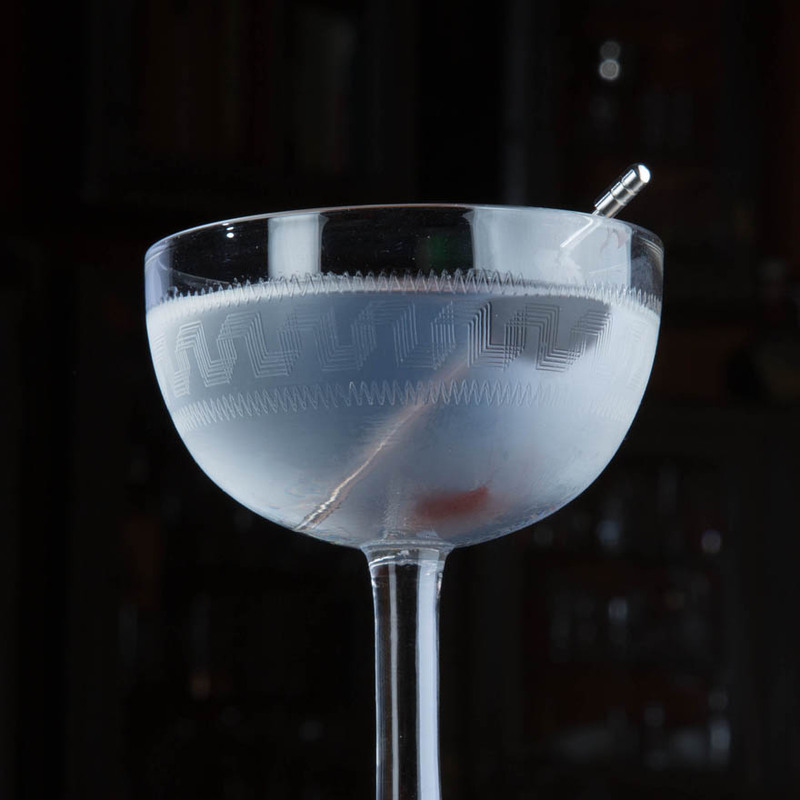 Comment: A close relation to the Martinez, and so by default also the Martini, this cocktail is adapted from one of the oldest known cocktail recipes. Comment: A couple of shots of bready genever with a spoon of sugar and a couple of dashes of bitters - incredibly simple, equally classic, and with the right genever, incredibly tasty. Comment: Genever and mezcal sit surprisingly well together in this very refreshing drink with mint and lemon. Comment: A quartet of whiskies: bourbon, rye, blended Scotch and Islay single malt, stirred with, and lightly sweetened and flavoured by amaretto liqueur. The result is a complex, balanced and lightly nutty after dinner cocktail. Comment: A boozy riff on the Last Word made more interesting by subtle notes of peaty Islay whisky. Comment: Rye whiskey spice and Angostura bitters offset bourbon's richness and amaretto's sweetness in this complex, dry and boozy after dinner drink. Comment: Mezcal adds a faintly smoky note to this riff on the classic Blood & Sand named on The Battle of Velasco.